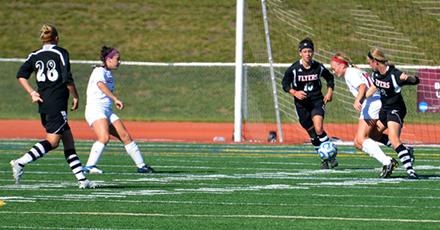 Lewis University has long recognized that a quality education includes both classroom and co-curricular opportunities. The University has endorsed the concept of a healthy mind in a healthy body through the funding of the Student Recreation and Fitness Center. 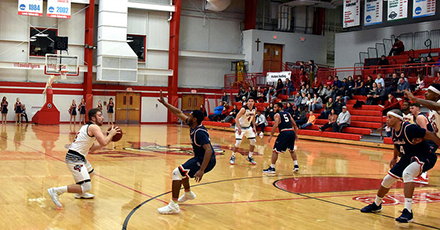 Here, fitness, wellness, intramural, and recreational programs and activities are provided for the students, faculty/staff, alumni, spouses, and children, as well as other Lewis University community members. This provides a unique environment for students to interact with other members of the larger University community. 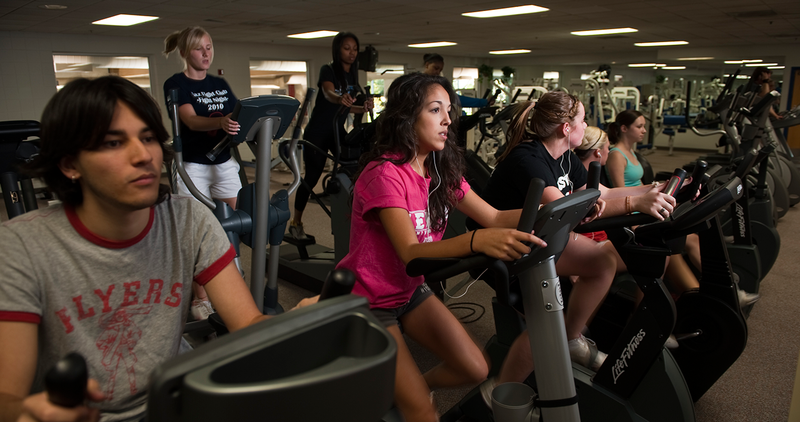 The Student Recreation and Fitness Center provides a wealth of opportunity for your personal development. Membership to our premier facility opens the door to a variety of fitness, recreational and sporting opportunities for your participation. Clean facilities, convenient hours and a friendly courteous staff help make for a wonderful place to recreate. 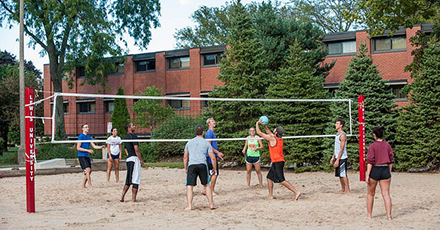 Amenities at the Lewis University Student Recreation and Fitness Center provide members with convenience. Contact the Recreation Center Entrance Customer Service Desk regarding lost items. The manager on duty will contact you if the item is located. The Lewis University Student Recreation and Fitness Center is not responsible for items lost or stolen. Members/students are allowed to bring a guest to the Student Recreation and Fitness Center for a nominal fee each visit. All guests are required to check in with a member and present the appropriate fee to the recreation center entrance customer service representative. Frequent guests can obtain a five-use pass at a reduced fee. Register to the 2019 Recreation Activities Day Camp at Lewis University. Want to work with a personal trainer?